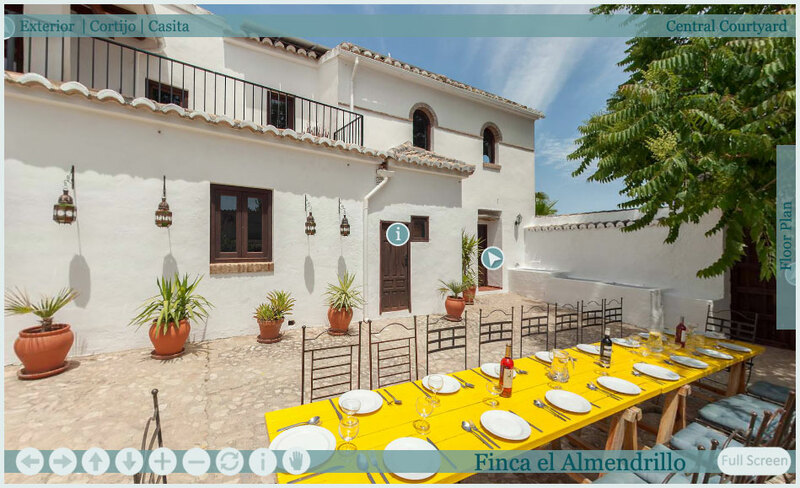 Virtual Tours are a great way of placing people into an environment and allowing them to interact with it. 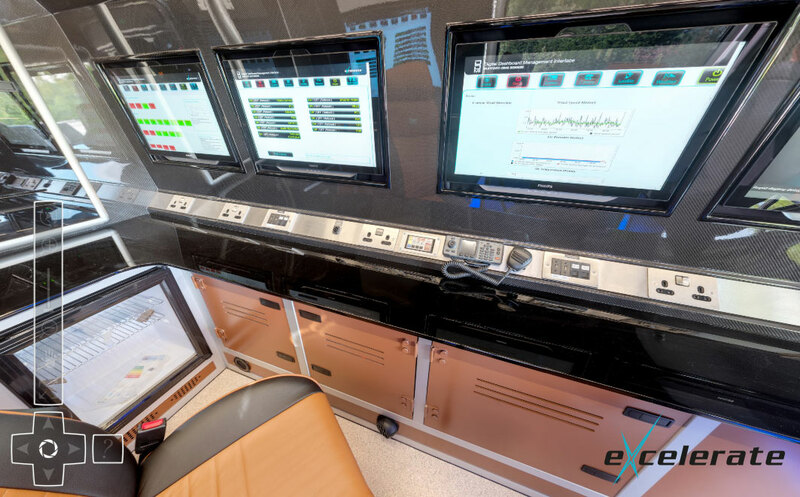 Ours are bespokely designed around your requirements. 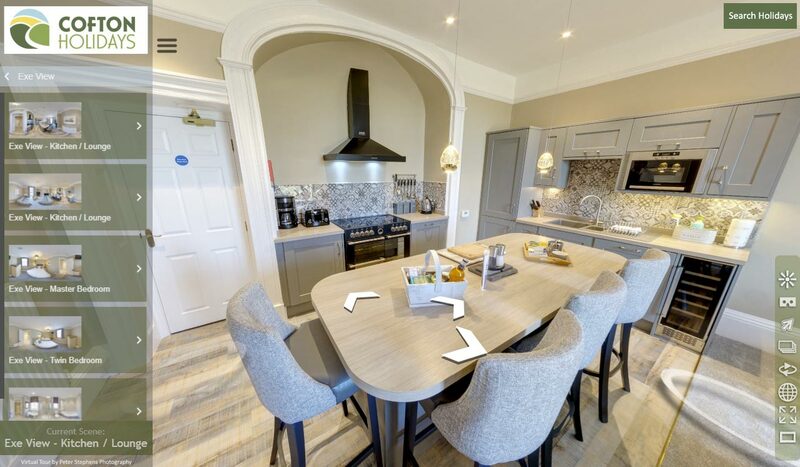 360 Degree Tours are a great marketing tool, we have produced many of these tours for holiday & residential properties, hotels, university’s, colleges, theme parks and many other types of businesses. 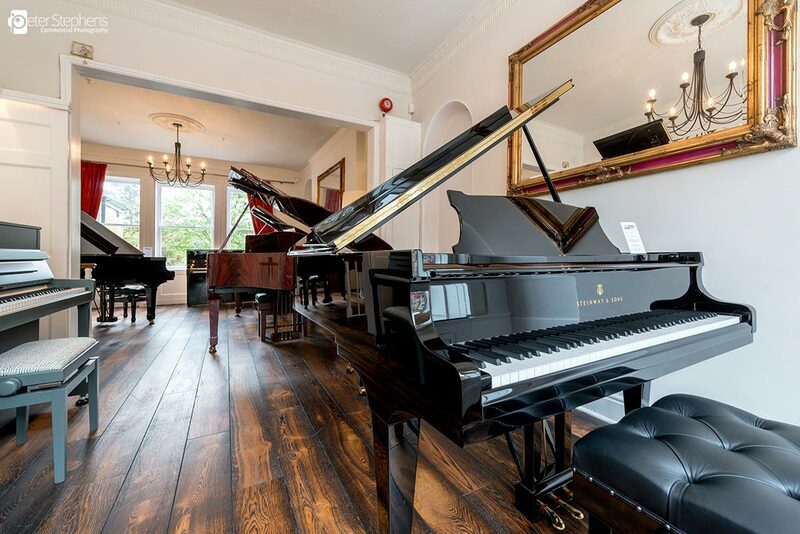 They have proved to be a great asset to all of our clients. 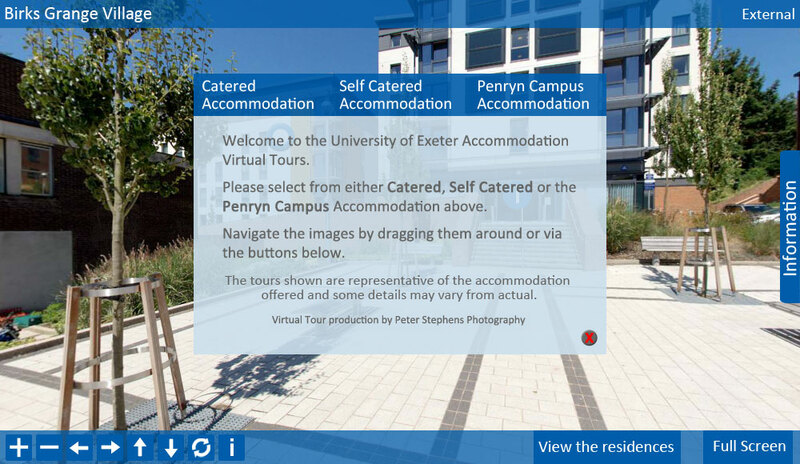 Interactive features can be added to our Tours with a bespoke interface or skin using your business colours and logo, plus other media such as still photography, video, text, floorplans, maps, social media links, and weblinks which can be added to keep the user engaged for a long time. 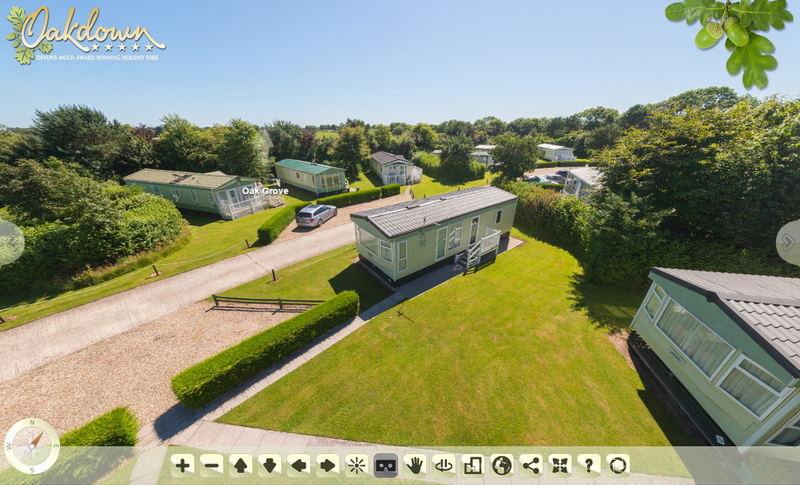 Our Virtual Tours are provided in both HTML5 & Flash for viewing across multiple browsers & handheld devices. 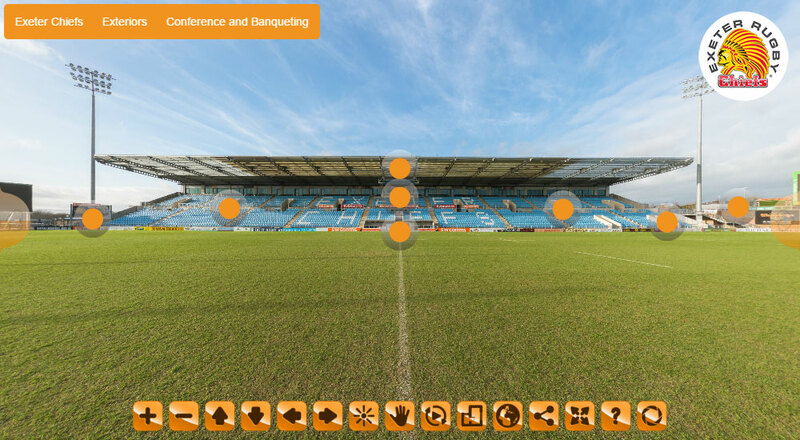 The video shows one method we use to capture our interactive 360vr images. 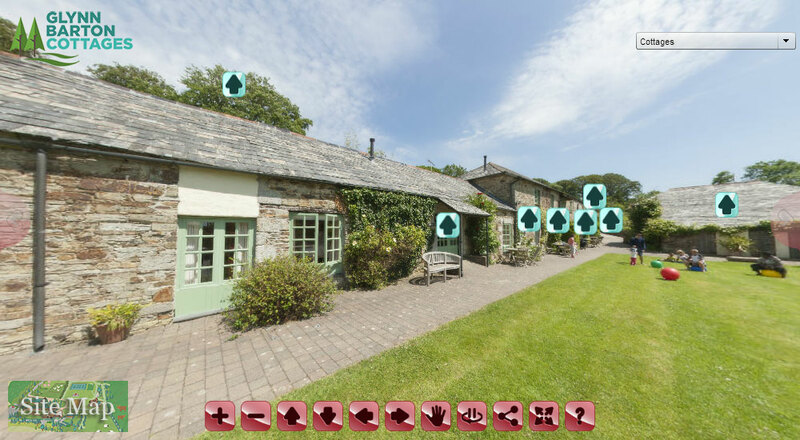 Once processed we can use these to create Virtual Tours using multiple 360vr images. 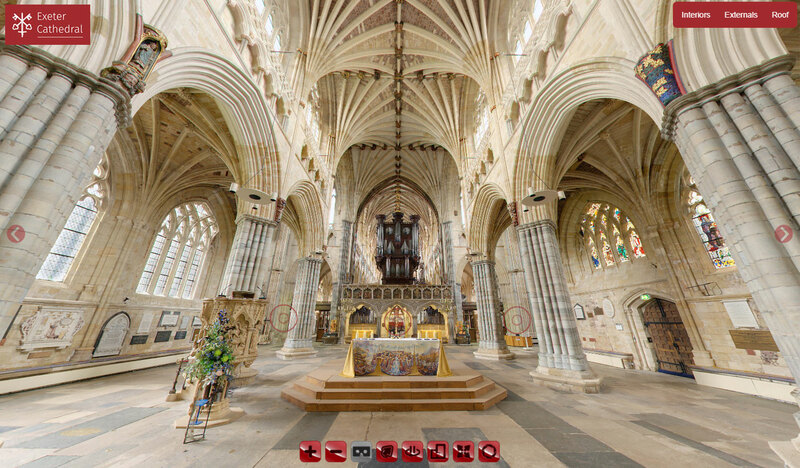 This particular method uses 6 photos around 360 degrees, 1 above and 1 below. The photo taken below is either taken handheld or on a tripod with a boom. 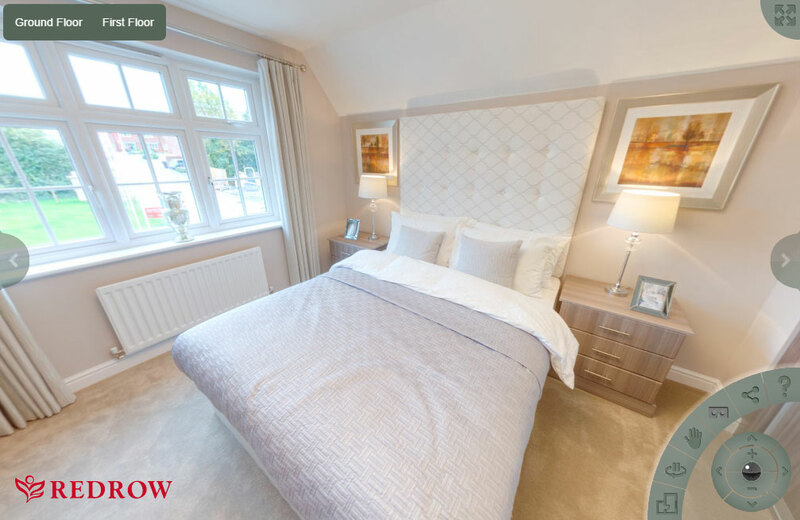 We have put together an article showing the process of producing 360°vr images and Virtual Tours, you can view it by clicking here. 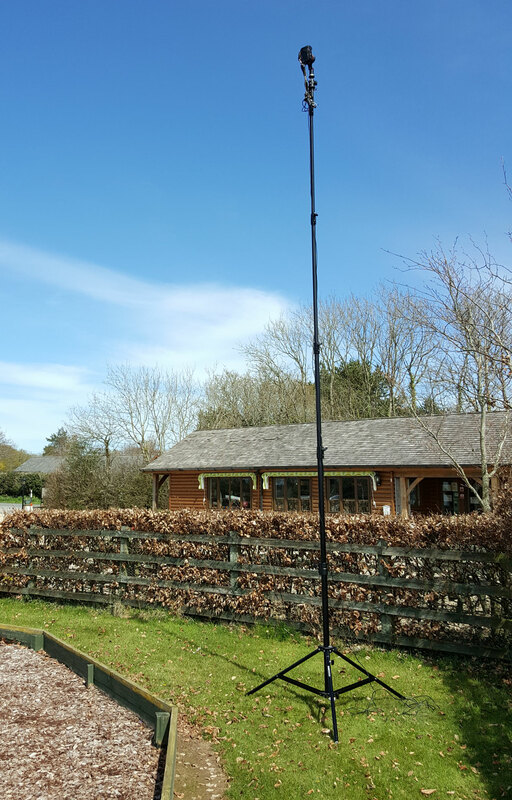 We have the ability to produce 360vr photography from over 7m on a pole to give a higher viewpoint. 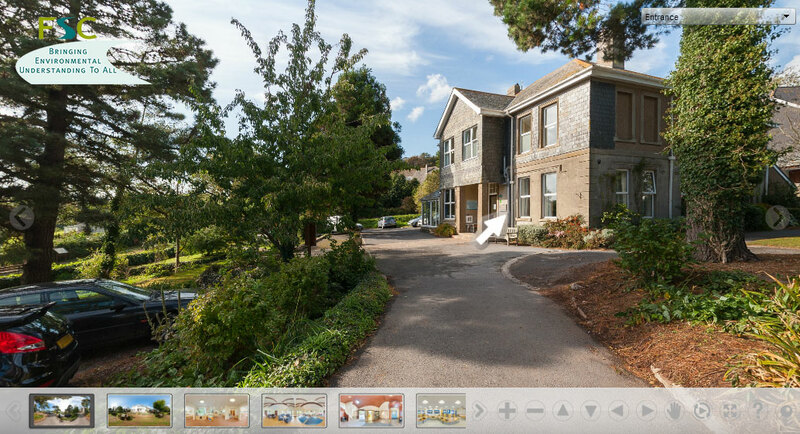 Our photographer Peter is also a Google Street View | Trusted photographer which offers walk-through Virtual Tours. These tours are different to our bespoke ones as they offer a walk through, rather than focusing on particular areas. 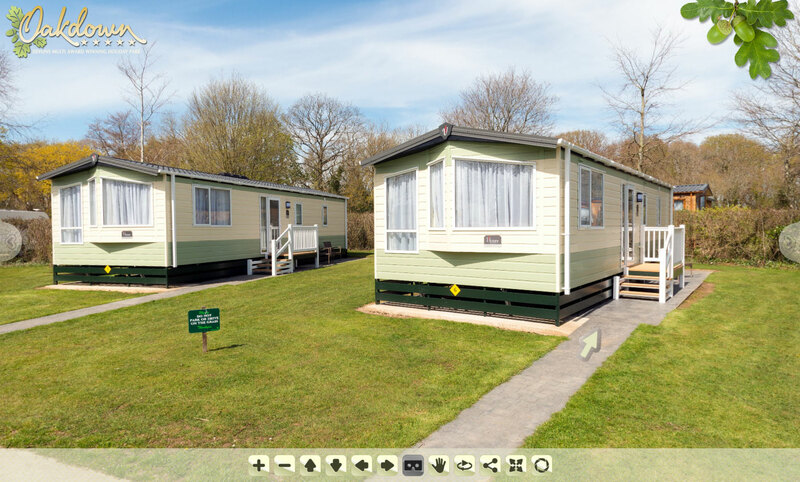 These virtual tours use the same technology as the Google Street View on the public roads as most of us are used to viewing. Read more about this service here.